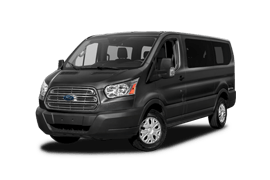 Our MCO limo service provide the most convenient transportation service to and from the MCO Orlando airport. 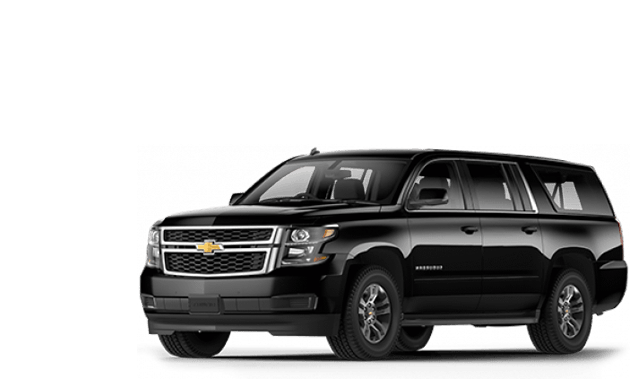 Let us offer you a carefully precisely executed cruise port Orlando limo service from MCO Airport & entire Orlando area. 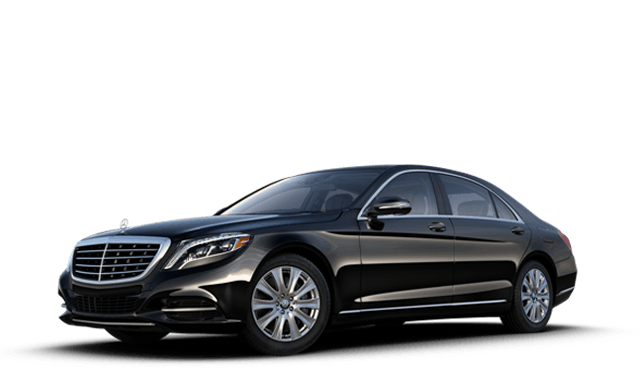 Make the maximum of your time and money when you use our luxurious Orlando limo service. 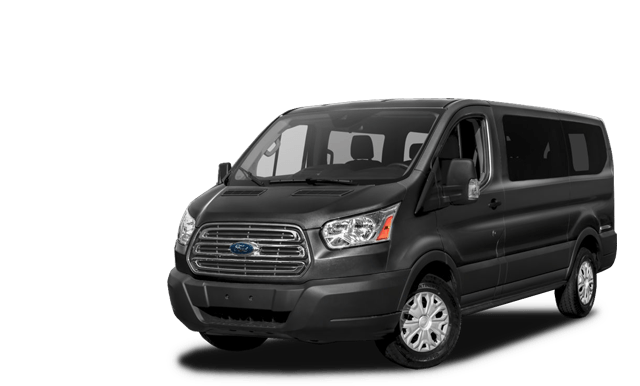 Let our team of transportation professionals assist you with all your corporate transportation needs. 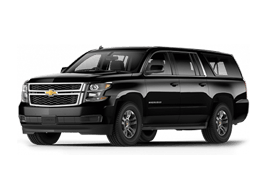 We are Orlando Limo Transportation Specialists and we proudly stand behind our name. Our long history of service and large client portfolio attest the success of our team. 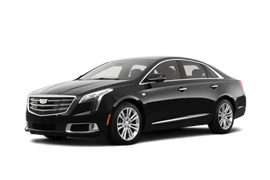 Limo service Orlando we provide is available at any time and suitable for different transportation needs. 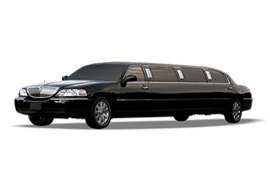 Whether you need limo service to MCO, Disney World or for your special occasion, we're always prepared to provide the highest level of service and customer care. Travel conveniently, arrive on time. Our ground transportation experts know the fastest routes and are ready to assist you with your luggage. 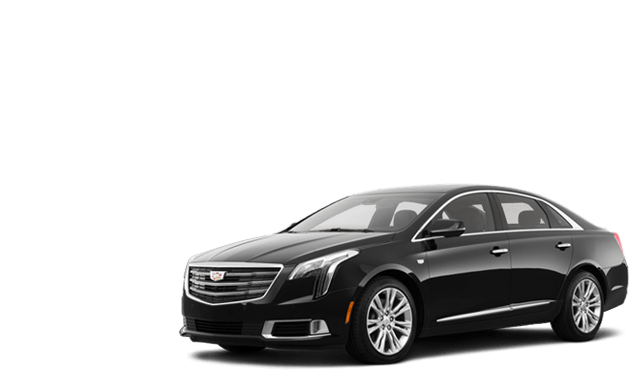 Schedule a transfer to Orlando International Airport in advance, and don't waste time trying to find a taxi at the last minute. Book a pickup from MCO and we will meet you whenever you land. Relax after long flight in the utmost comfort of your privately chauffeured limousine.